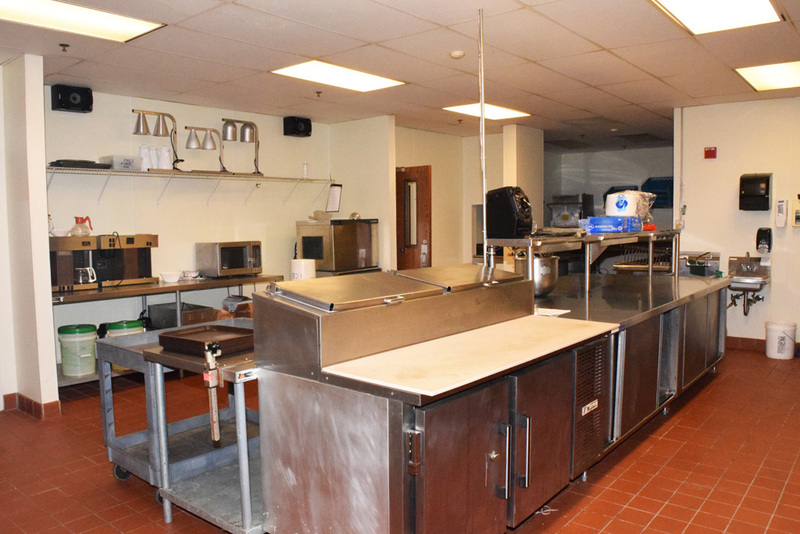 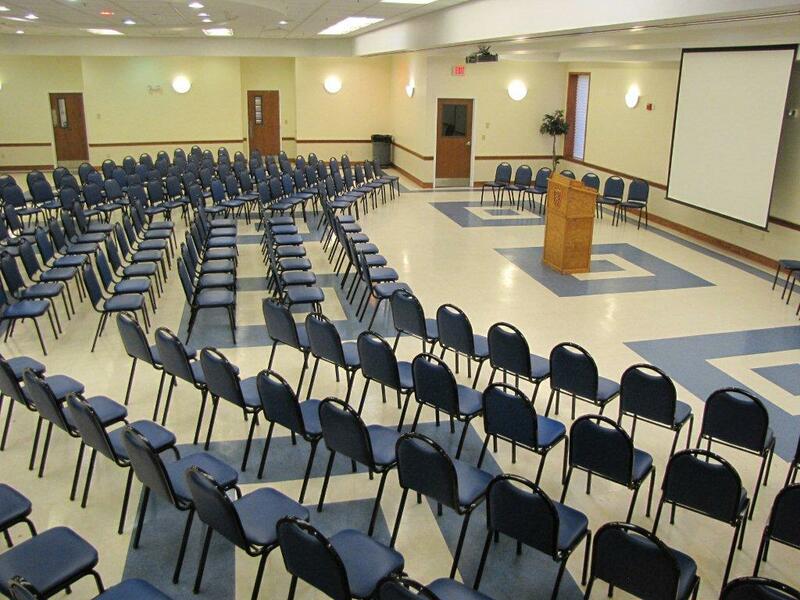 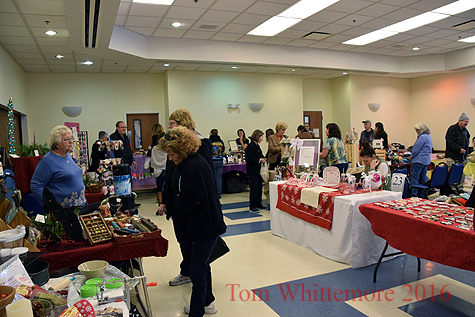 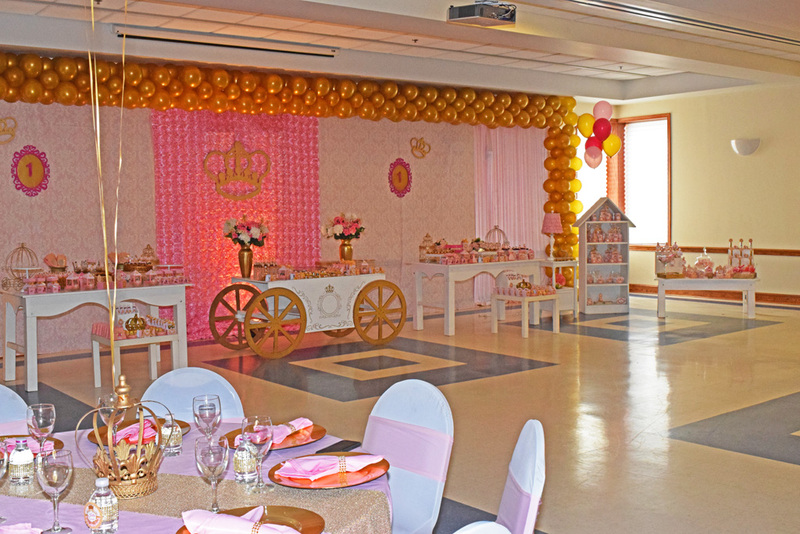 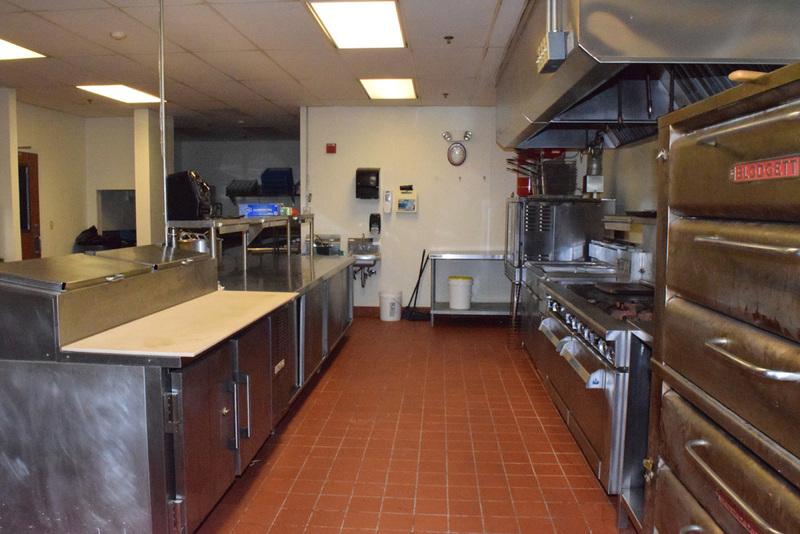 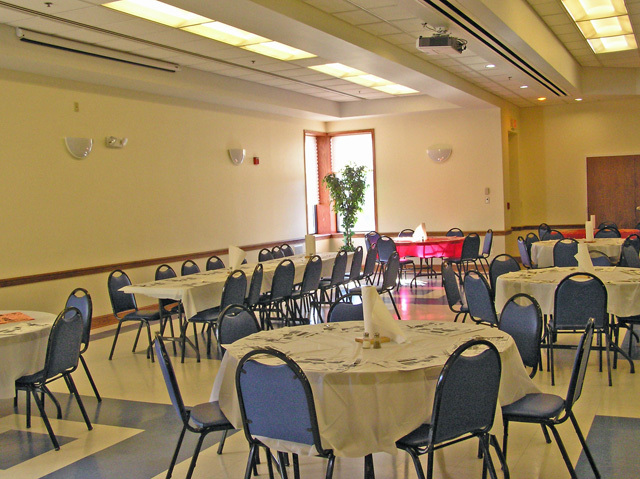 Properties available for rental use for your "ENJOYMENT"
Need a place for your next event? 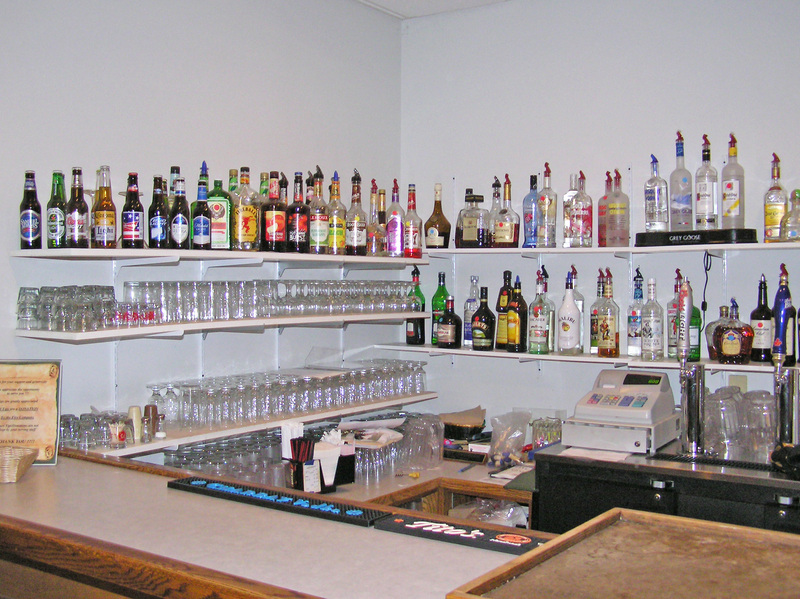 Big or small we have it ALL!! 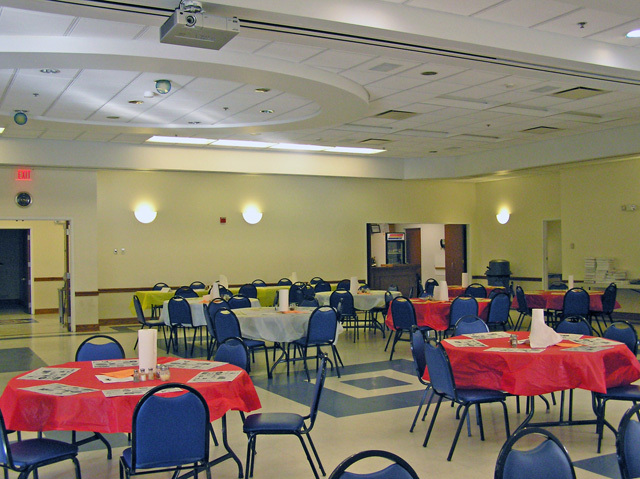 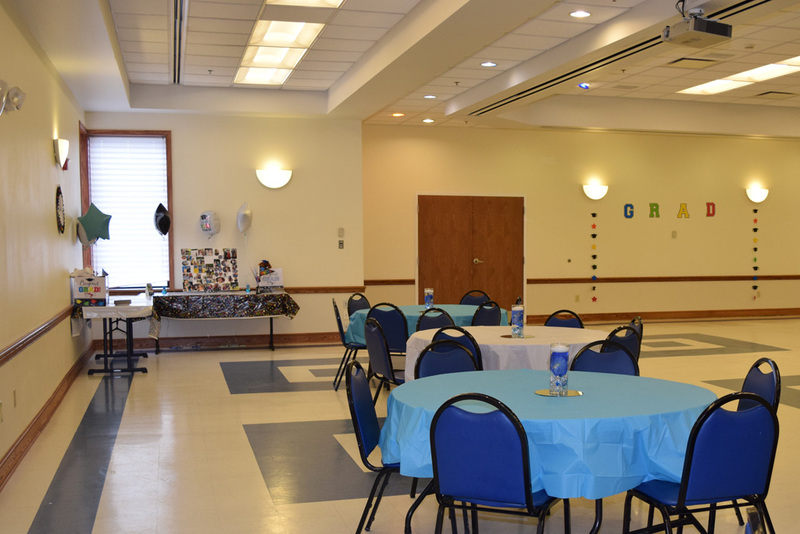 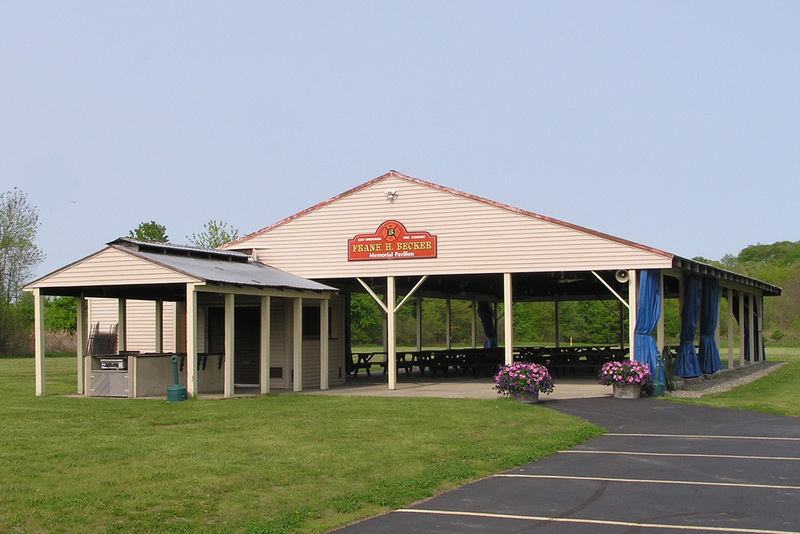 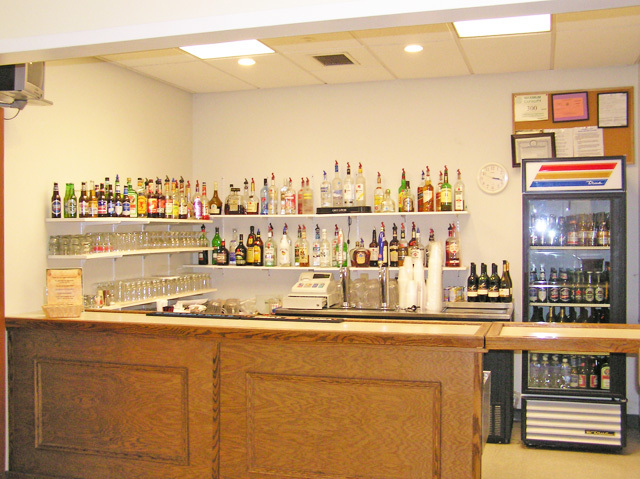 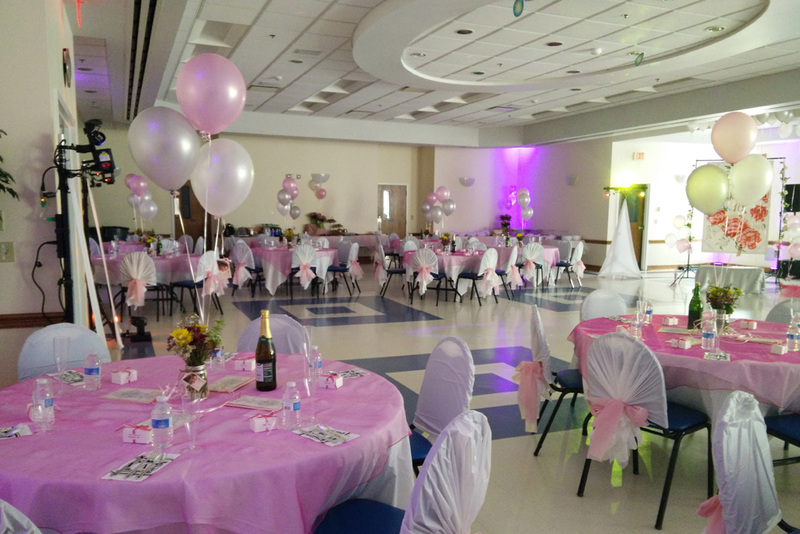 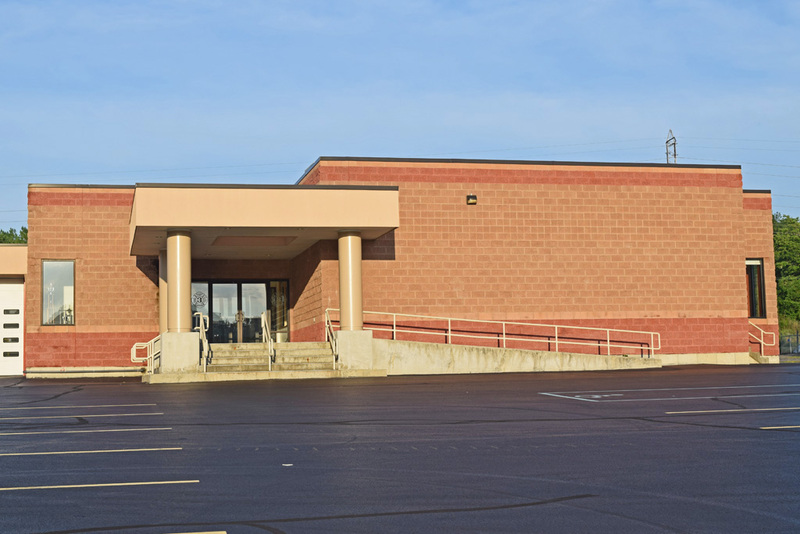 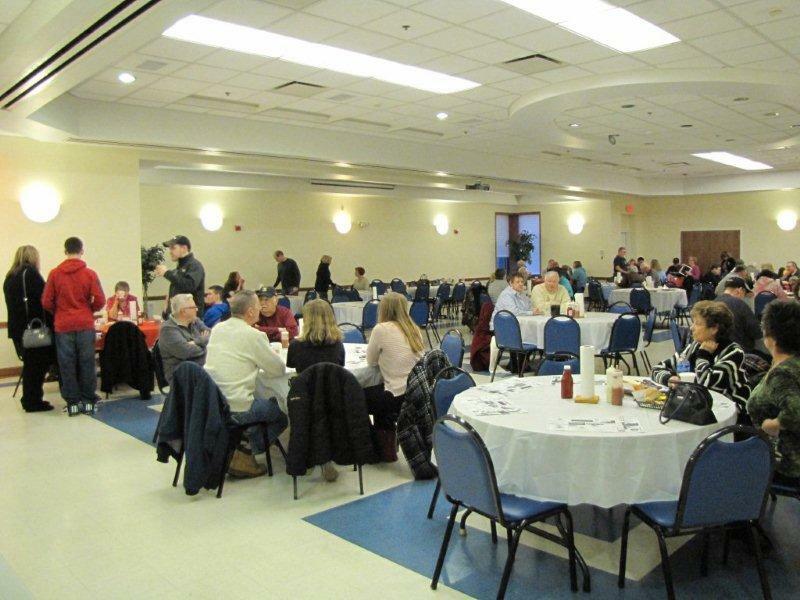 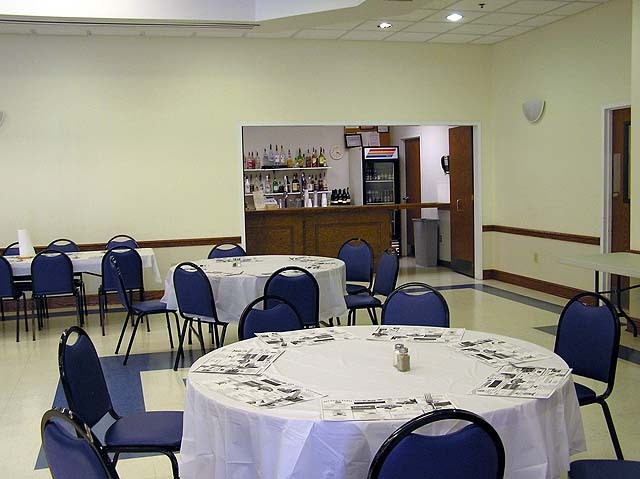 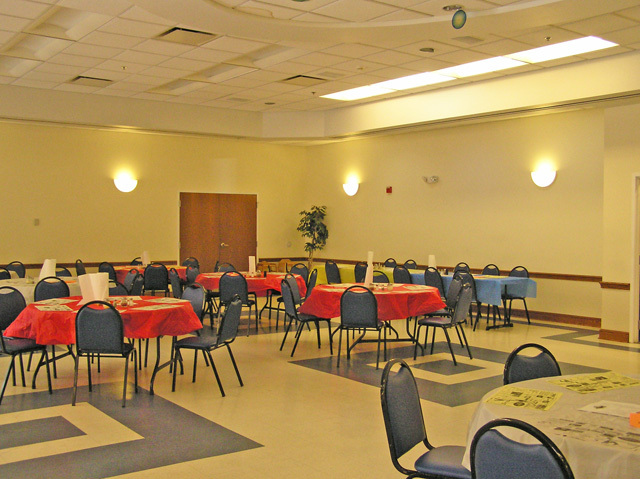 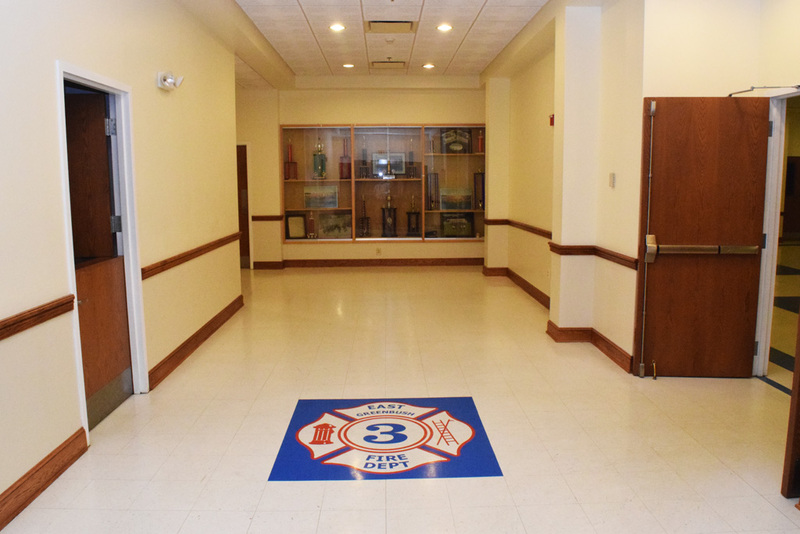 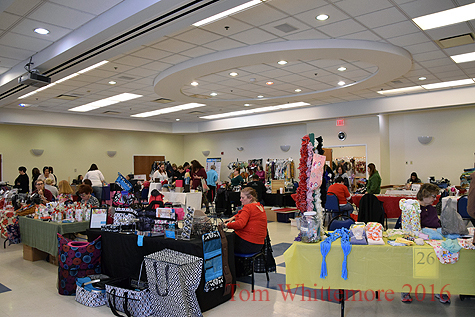 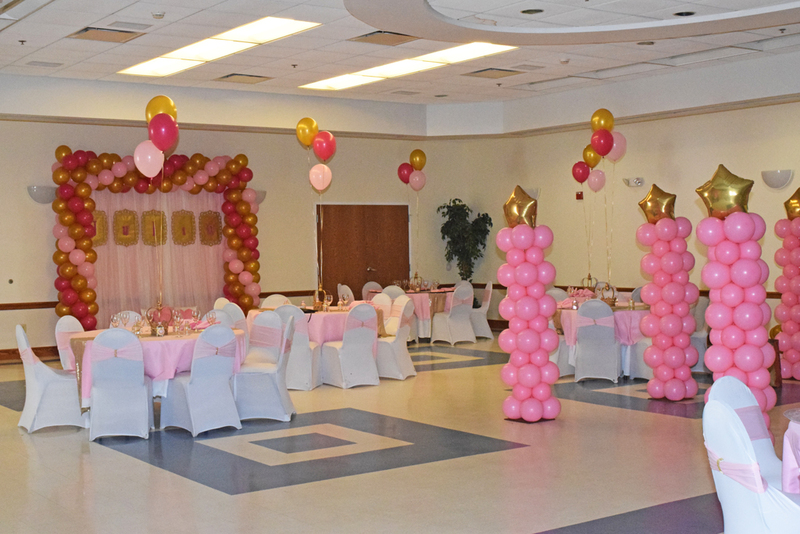 The East Greenbush Fire Company has 2 venues that are available for public rental use, our comfortable 250 seat plus banquet hall with industrial kitchen, room for dancing and much more. 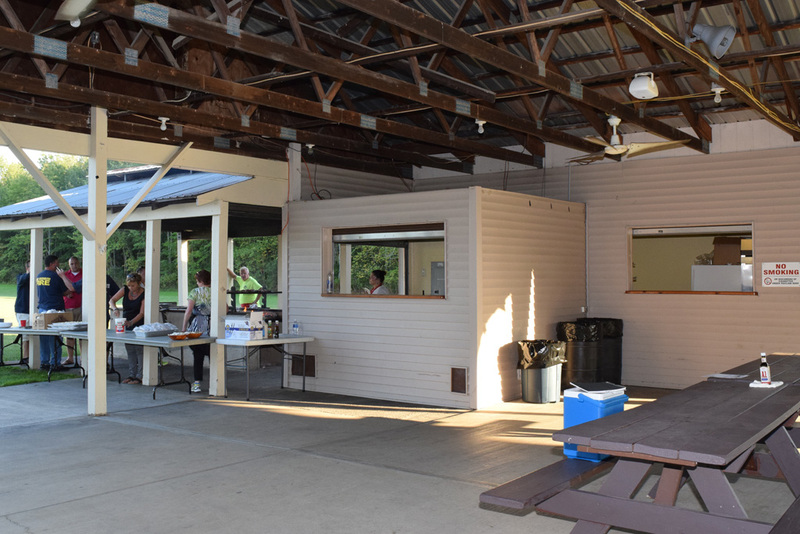 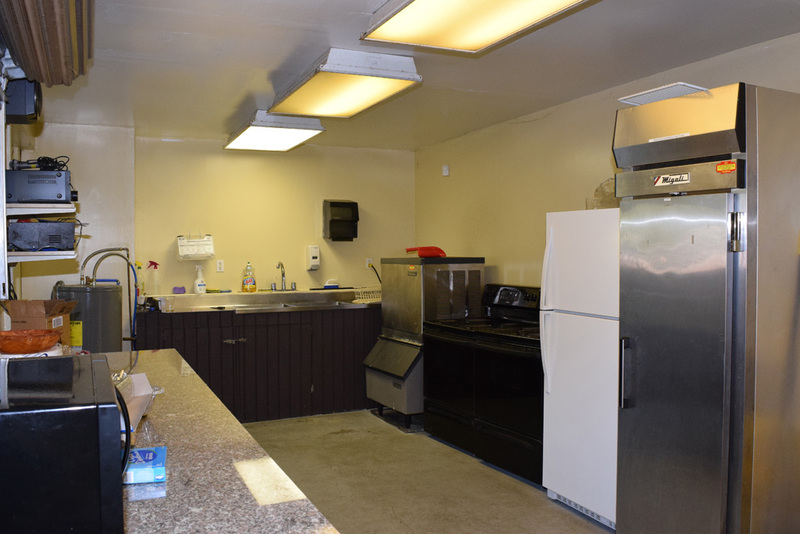 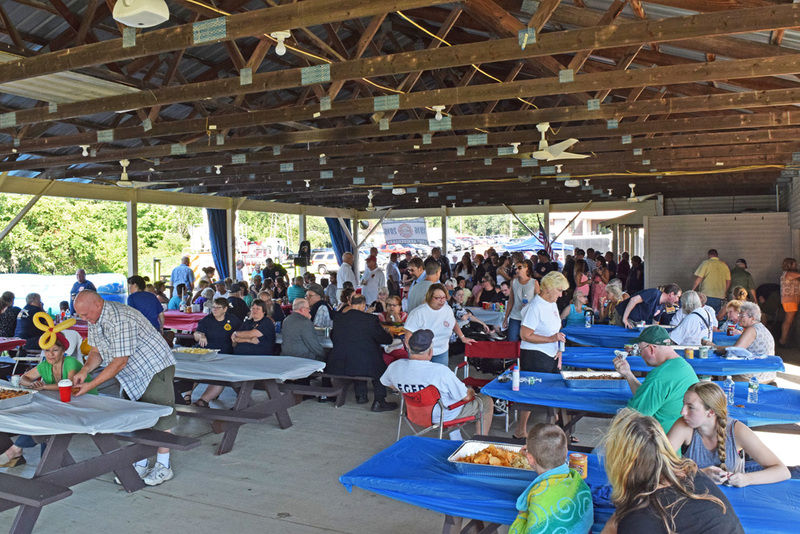 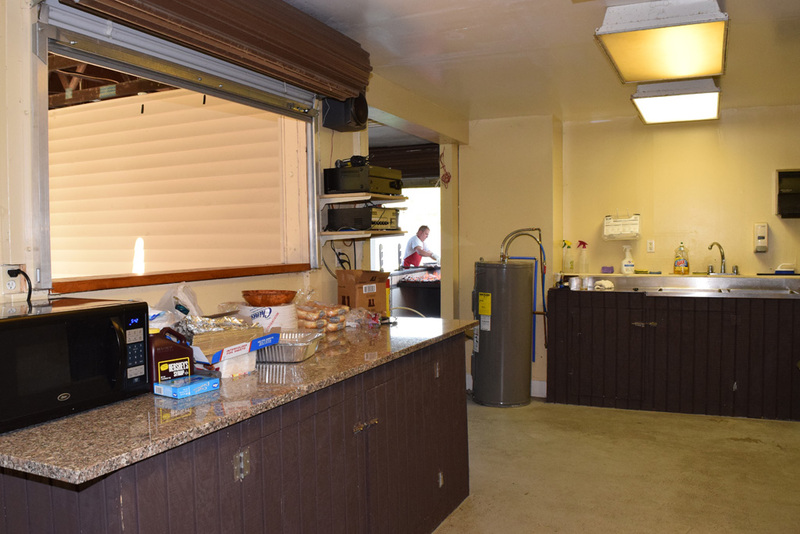 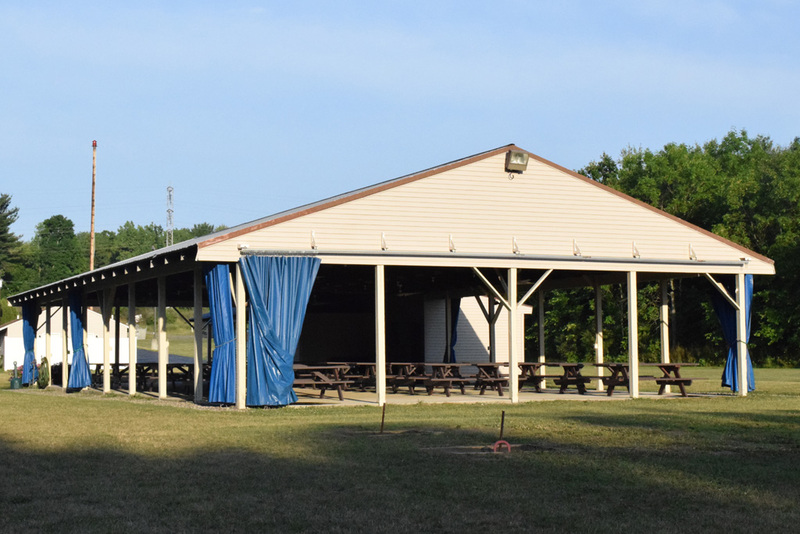 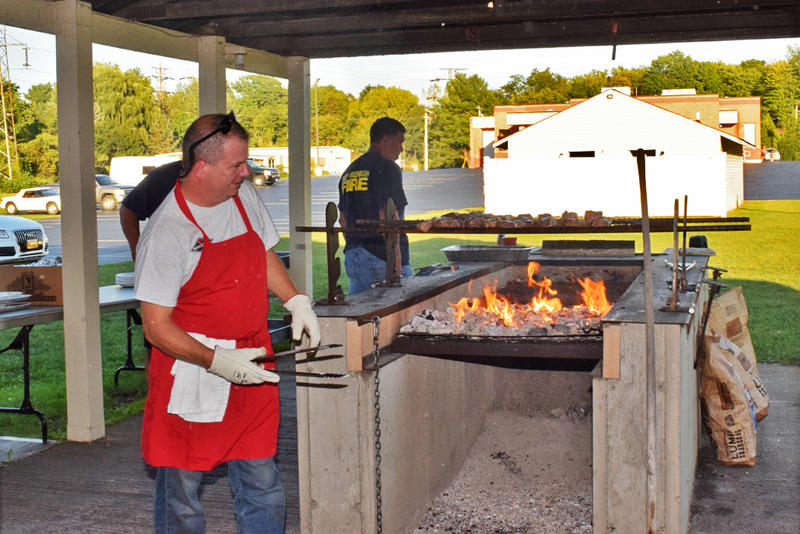 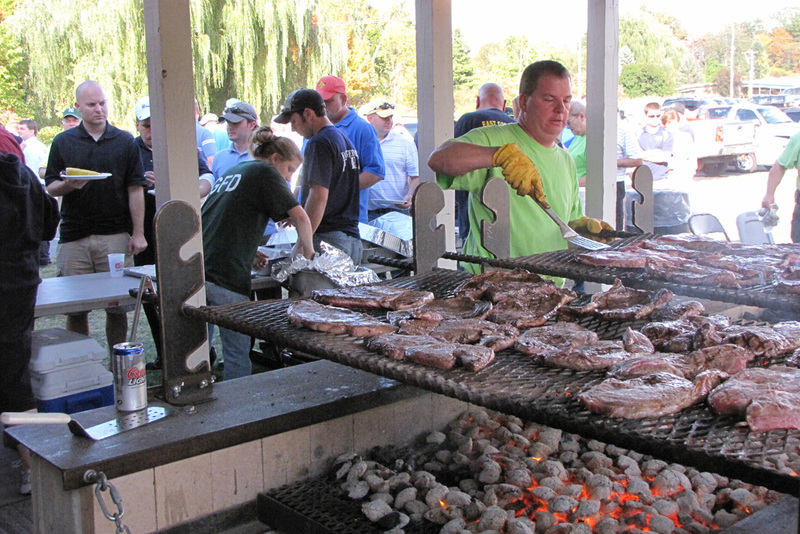 Or for your outdoor activities the Becker Outdoor Pavilion with seating for 300 plus may be your need with a kitchen area of its own, a barbecue facility and a spacious recreational area.